This lucky buyer will have a new efficient heating unit as of August 2018 and will be a recepient of the cost savings for their gas heating fuel that the Association negotiates for the Wright Estate. 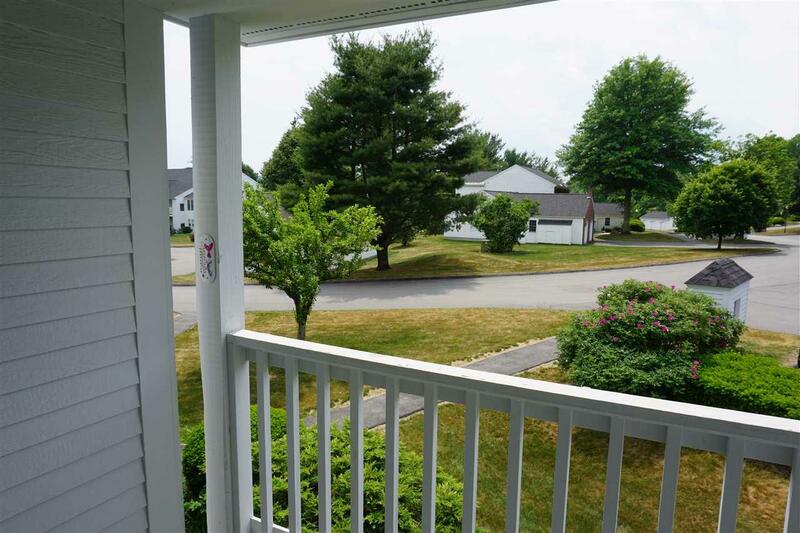 One of Keene's finest well run condo neighborhoods, the Wright Estate, is convenient to hiking trails, downtown, medical facilities, the YMCA, colleges, culture and more. 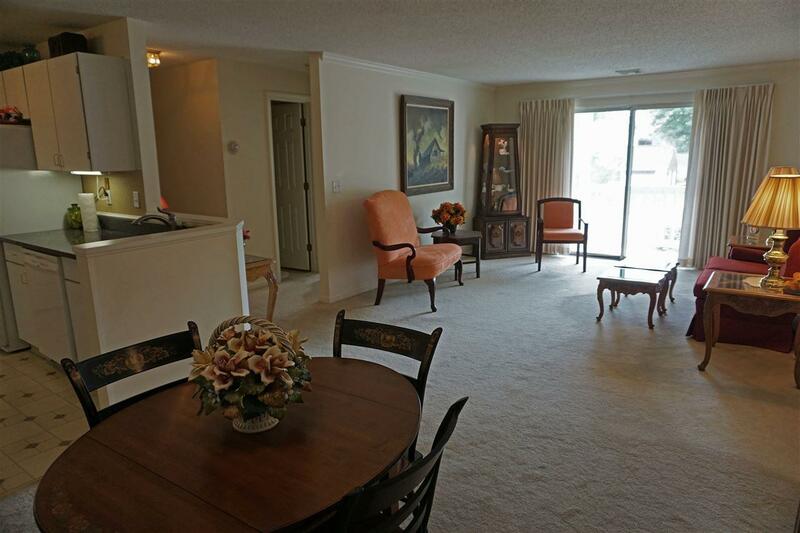 Move right in or invest in this bright clean second floor townhouse with a peaceful view from your own balcony. 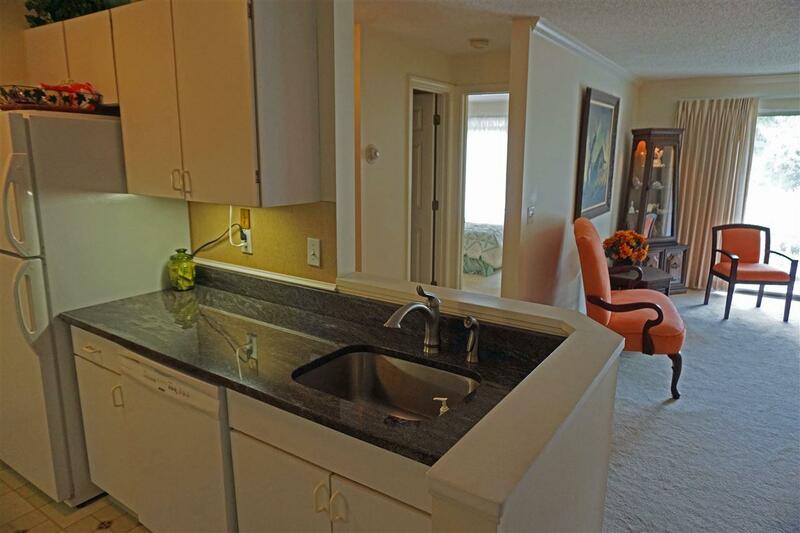 The open concept kitchen/ diningroom/ livingroom is a wonderful place to entertain. 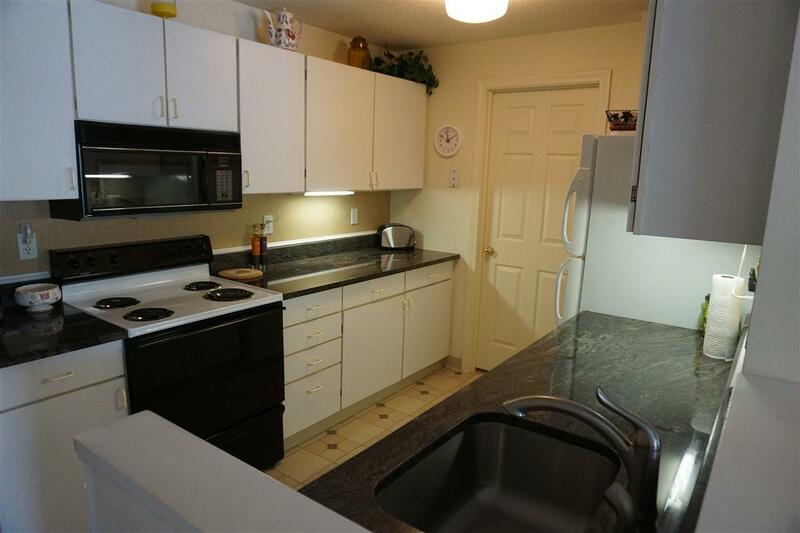 The kitchen has granite countertops, good work space and storage and is next to a fully enclosed laundry room. The master bedroom suite has its own full bath and 2 sets of closets. The second bedroom is on the other side of the living space. Central air can make summer days more pleasant. Do you want to be part of the garden committee and help maintain the colorful flower beds? Be part of pride of ownership! The monthly fee of $338. covers the exterior maintenance and insurance, the water and sewer bill, plowing, mowing and more. A pleasant friendly place to call home!